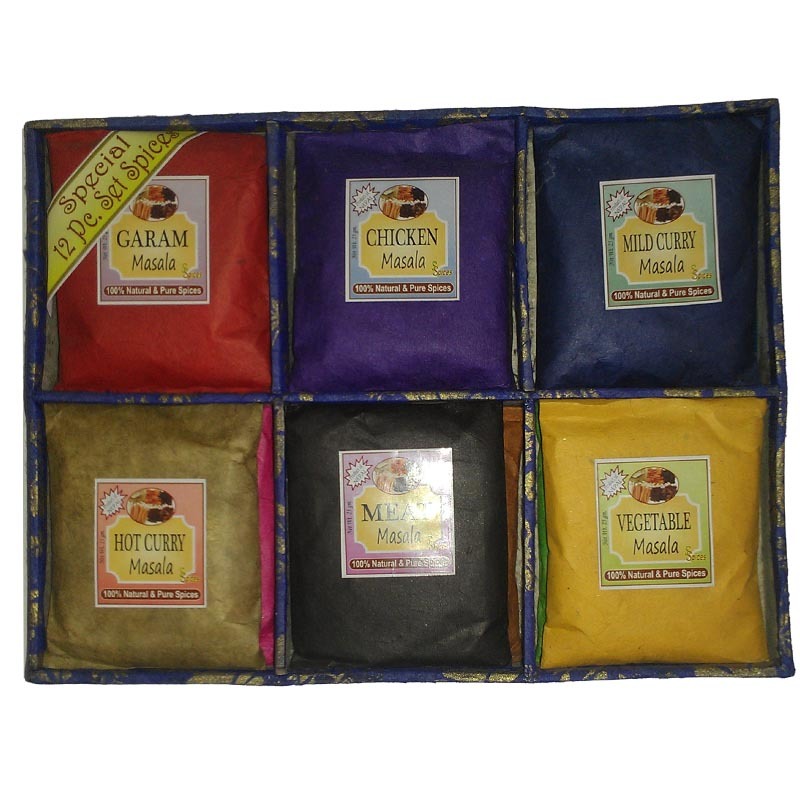 Millennium Tea Shop has been providing various kinds of Nepali Tea items for past many decades. 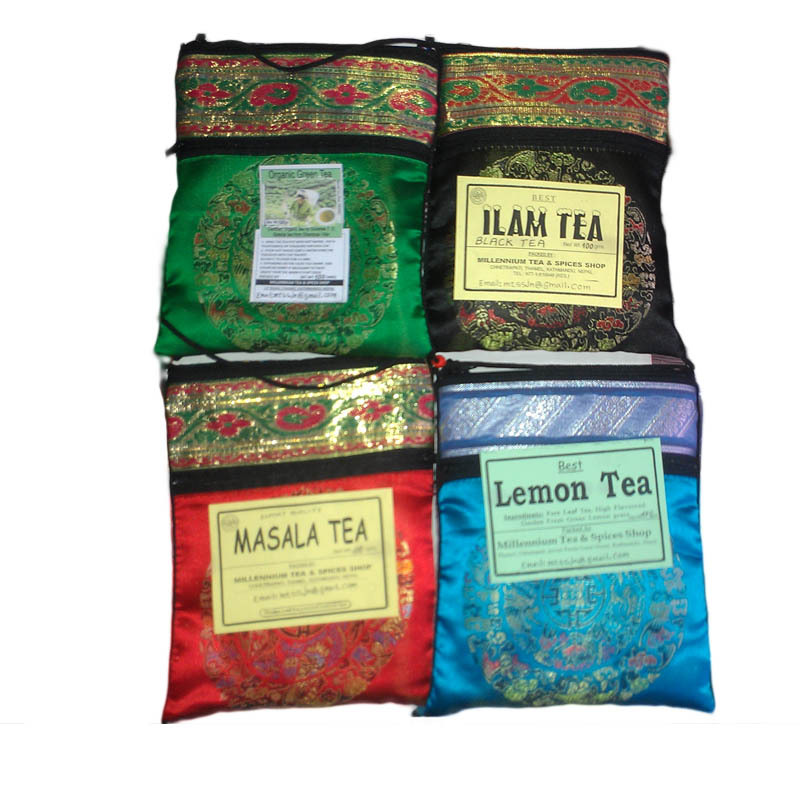 They are one of the best tea producers in Nepal. 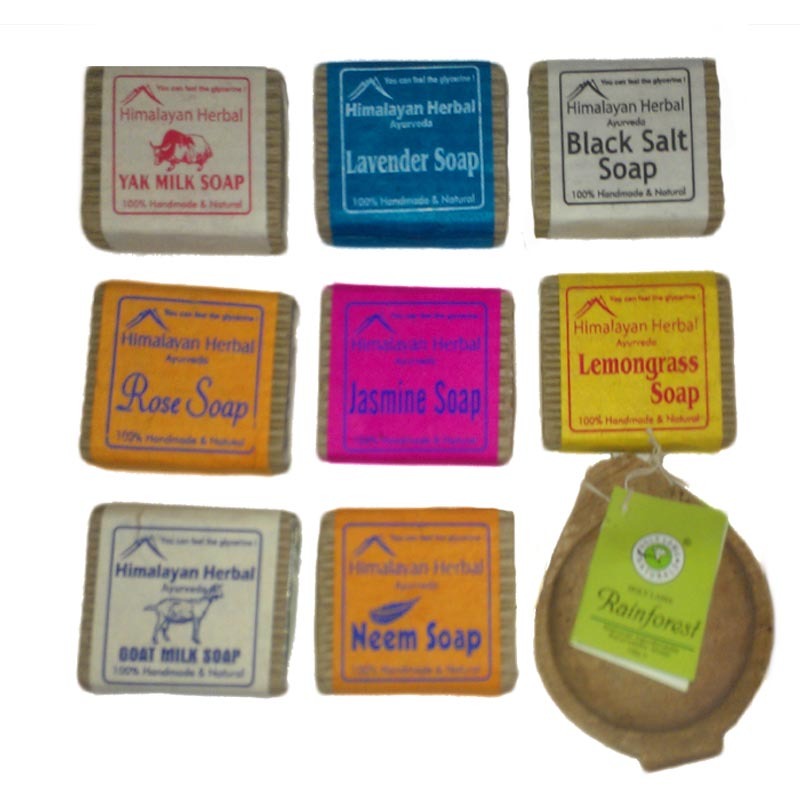 These products are of export quality and are naturally extracted. 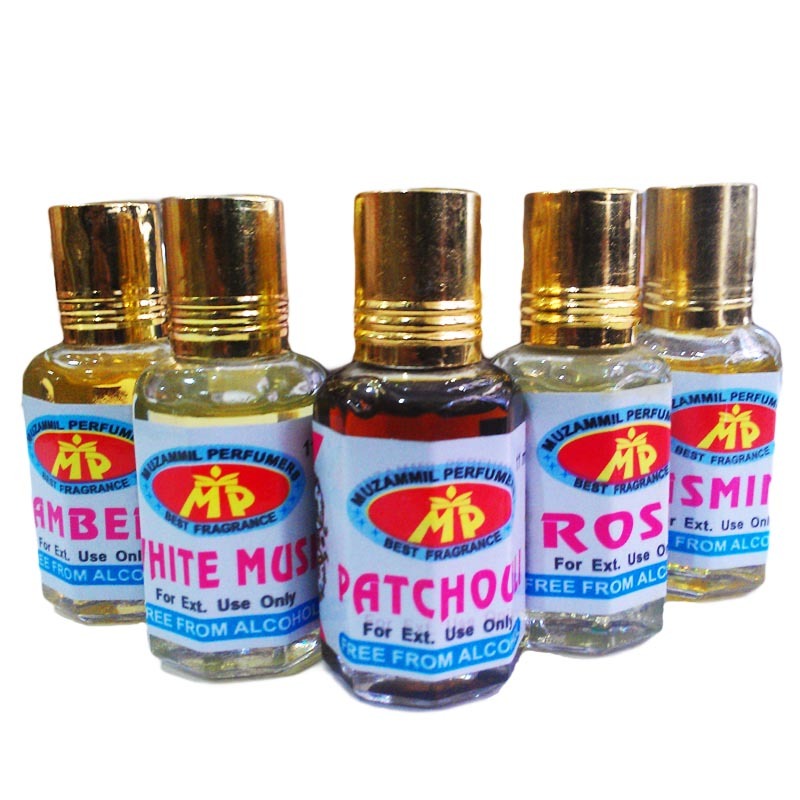 We also provide you with different types of salt that are good for the health. 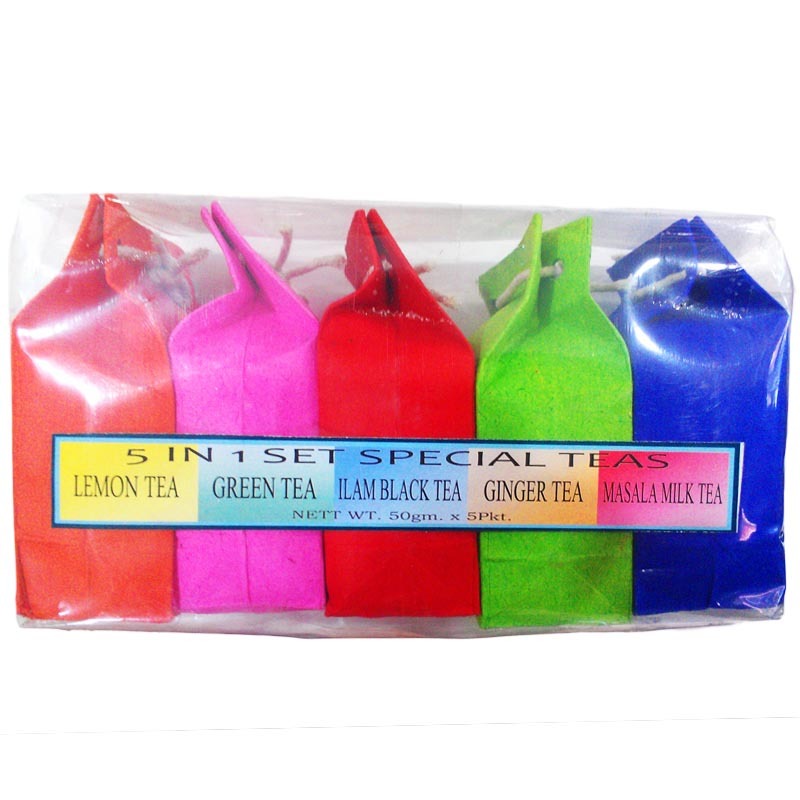 We have been supplying Tea products since 14 years of history. We have been the pioneer and a leading company since then. 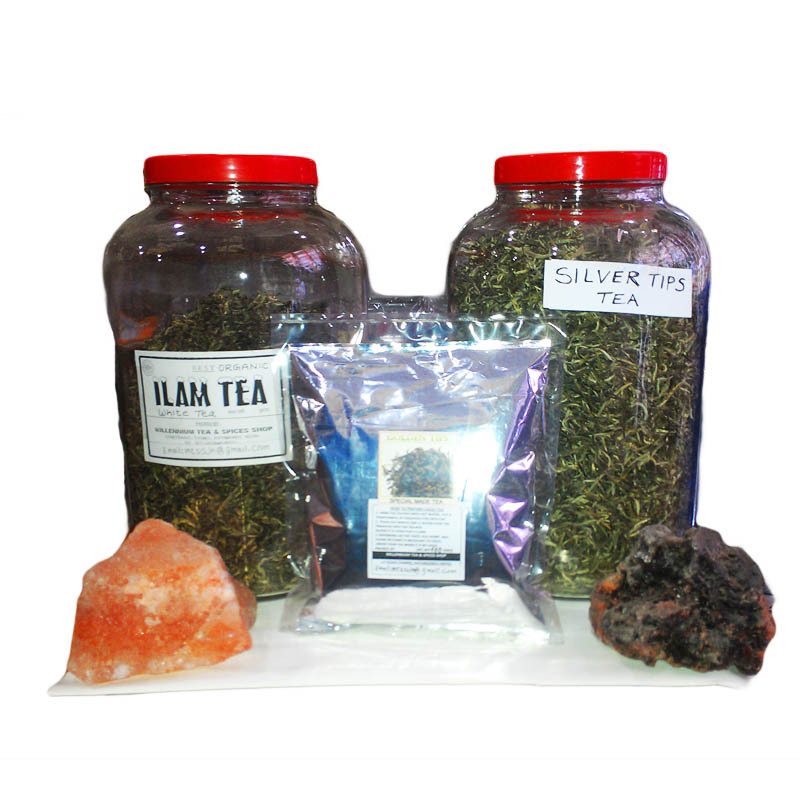 We supply you with the best export quality products that guarantees you the utmost satisfaction.Excluding Tea products we also have black salts and white salts that are really good for the health. Basically we use cargo service in order to deliver you the products. 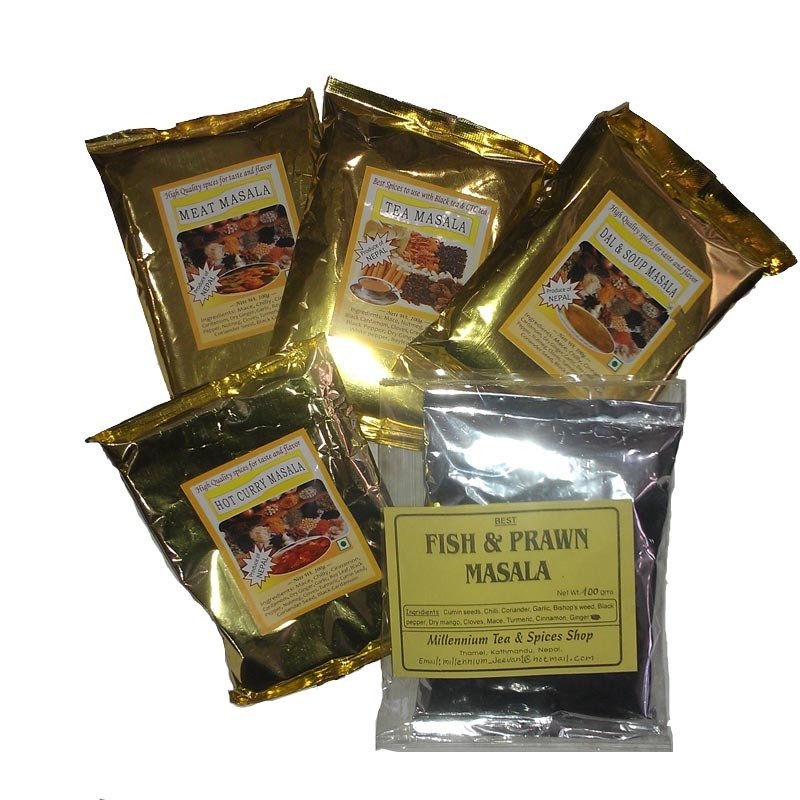 Chicken Masala, Garam Masala, Mild Curry Masala, Vegetable Masala, Hot Curry Masala are available. 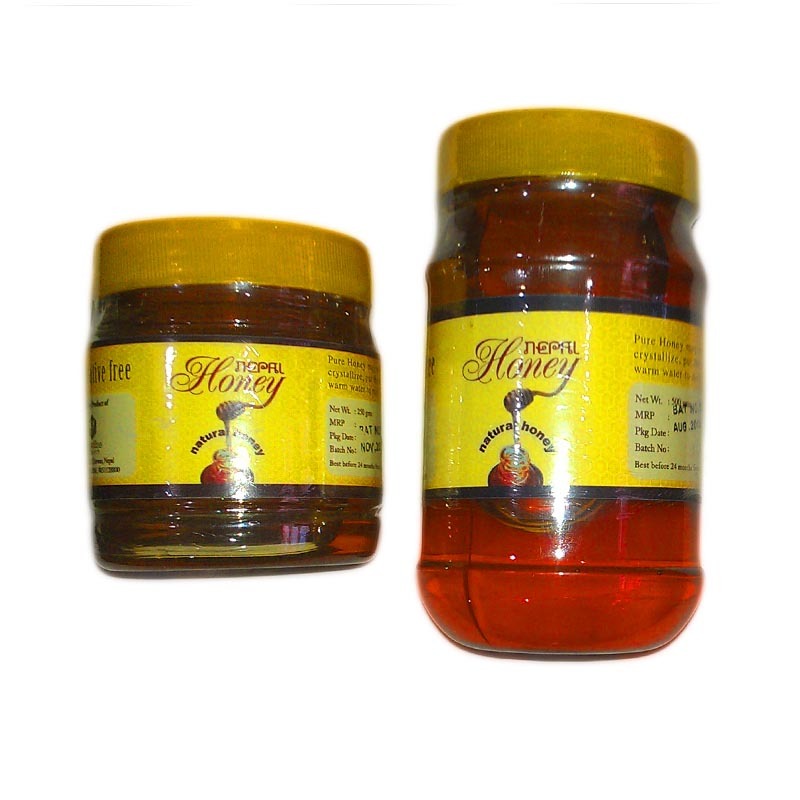 This is a pure honey extracted from the nature. It is a healthy product used for eating purpose.